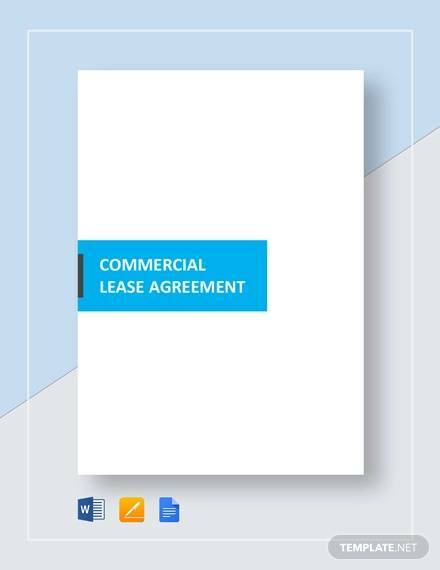 A Commercial Lease Agreement is made between two parties, the lessor and the lessee when a property is leased for commercial use. 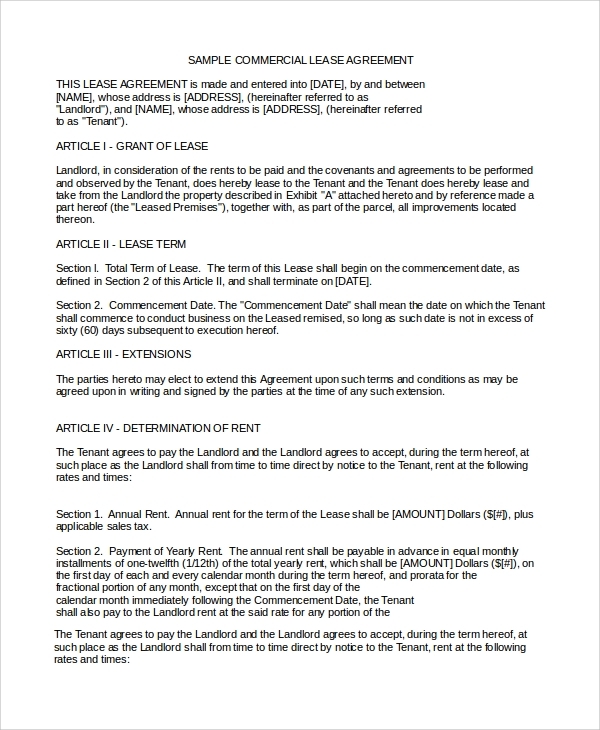 This format is used to make an agreement in the correct standard format or just take ideas of clauses, or also to check and compare with the suggested agreement format that the lessor produces to the lessee. 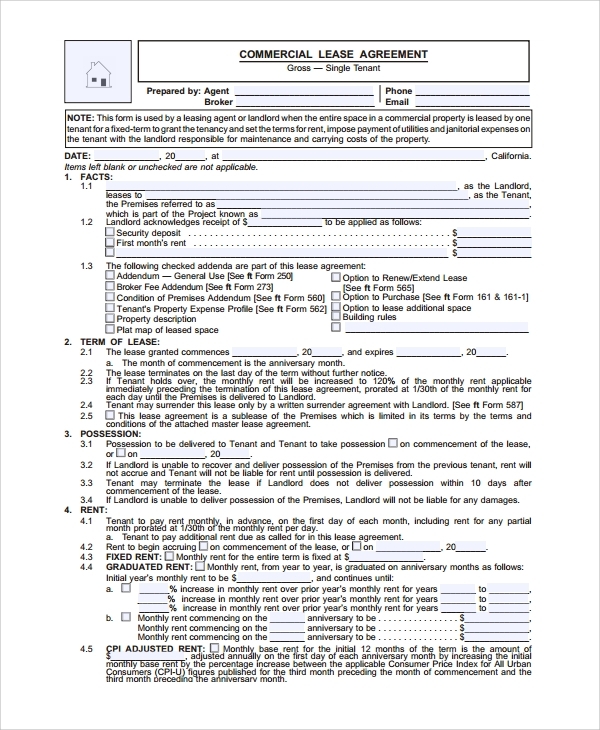 The sample room rental agreement formats are available online for free download. 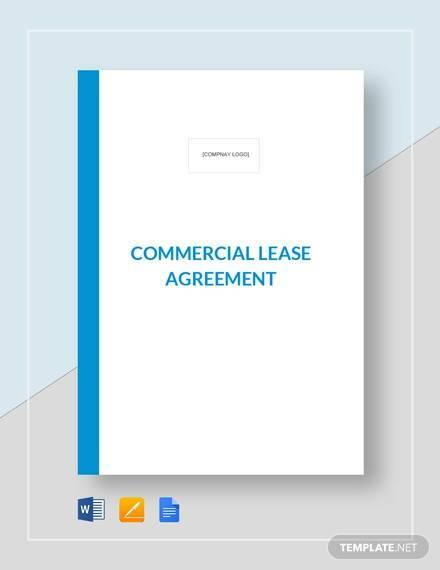 The commercial property lease agreement is what one needs to make when leasing a commercial property or just any property which will later be used for a commercial purpose after leasing. 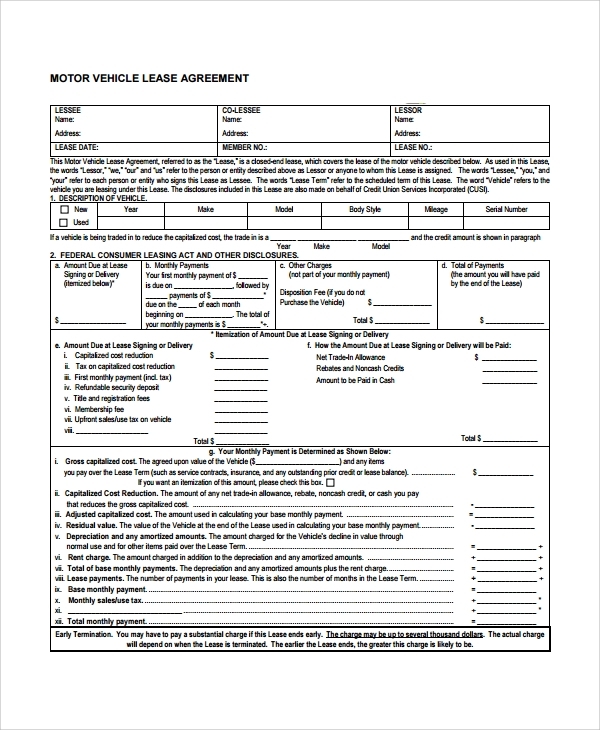 The vehicle lease agreement template when you are dealing with things commercially is much important to enroll that you have leased a vehicle for a commercial purpose only. This sort of agreement helps in applying for many licenses also, and also helps define and justify the use of the vehicle for commercial use in future. 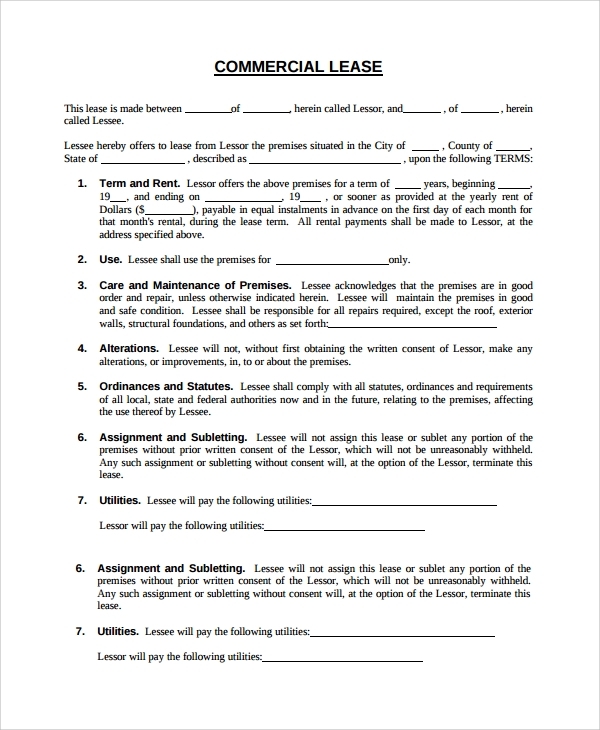 Making a commercial lease and not keeping a proof of purchase is highly risky. 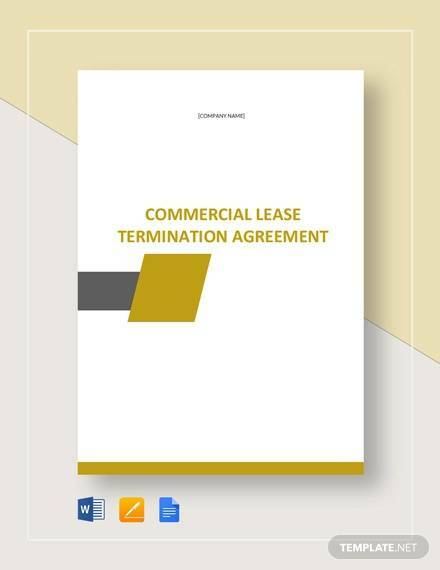 Hence just like a formal legal contract, you must build one commercial lease agreement, and this can be made by following this basic template. 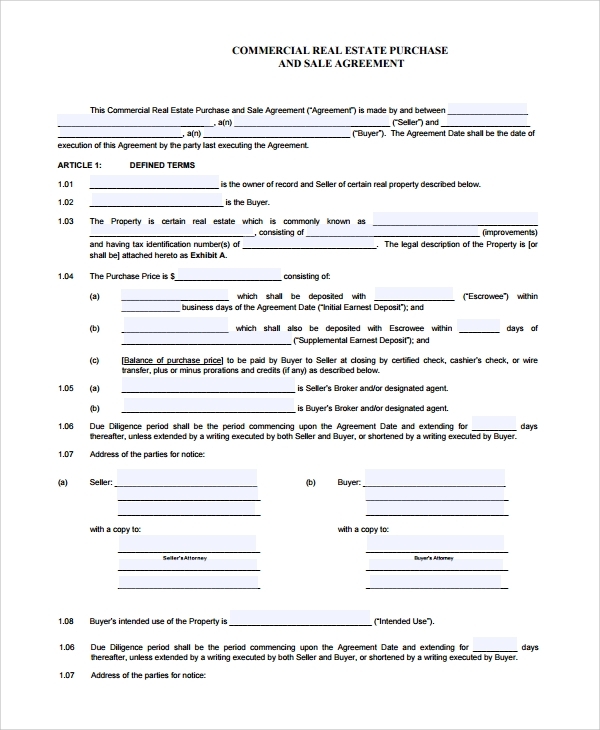 This one will guide you to make a standard and legally acceptable contract in really small time. 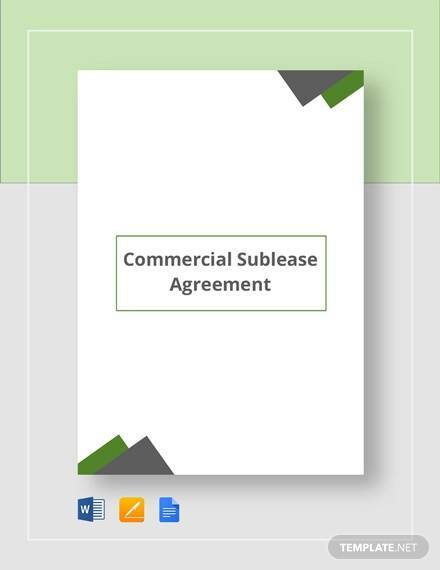 What is the Use of a Sample Commercial Lease Agreement? 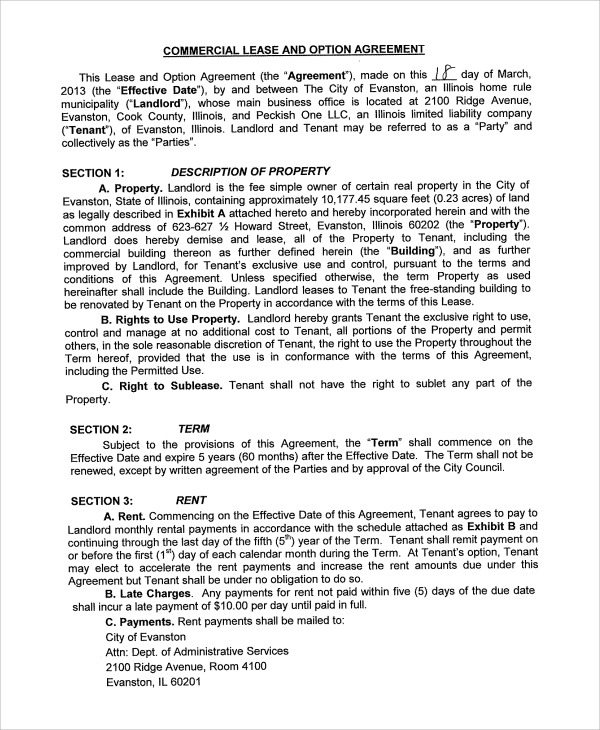 What are the Benefits of Using a Sample Commercial Lease Agreement? 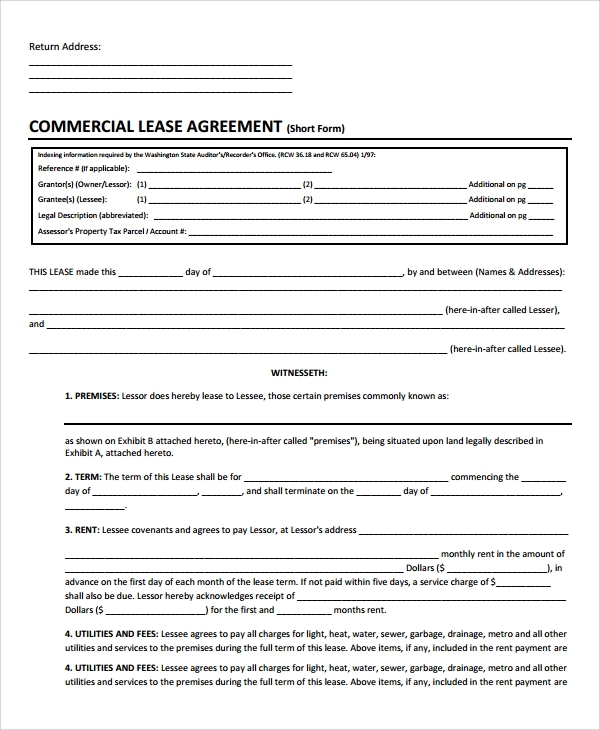 How to Use a Sample Commercial Lease Agreement? 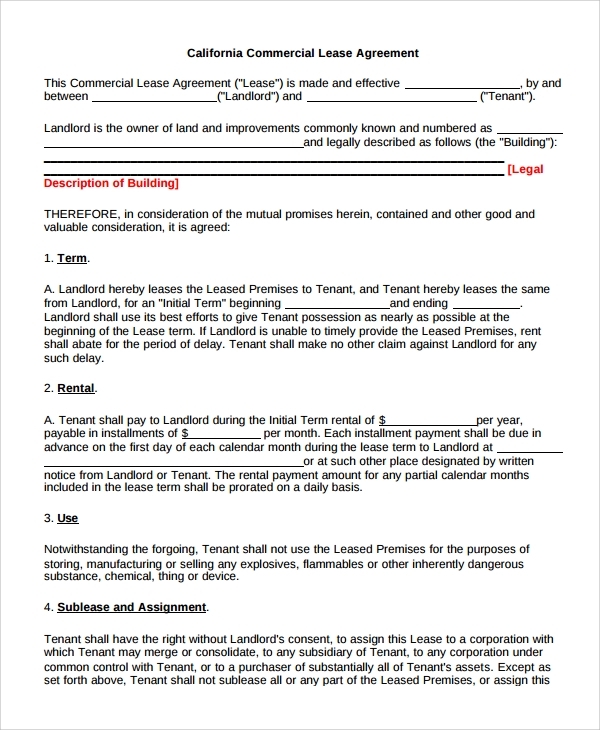 As you can see that using a sample blank lease agreement can highly benefit you in making a legally perfect and officially standard agreement, which will protect both parties from future conflicts, you may always use such formats whenever you are into leasing another property for commercial use.